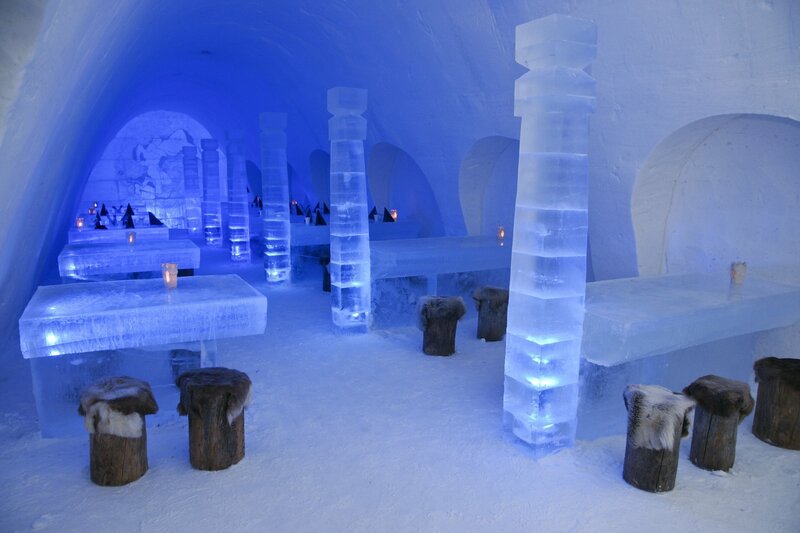 If your guests are looking for team-building activities, elegant venues for Gala Dinners, or just pure fun, Finland has something to offer, with no shortage of WOW FACTOR elements. In winter, you can surprise your guests from the off by offering airport transfers aboard snowmobiles! 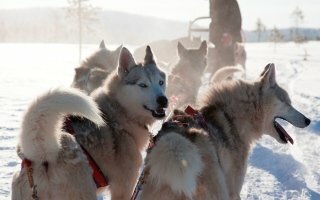 Stay in a Snow Castle, crush through the frozen Baltic Sea on an ice breaker and take your own husky team across the snow-covered Lappish wilderness. 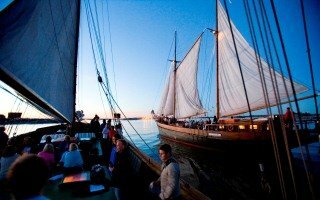 In summer, the country transforms into the Land of the Midnight Sun, when the dynamic capital of Helsinki can be enjoyed night and day. Take a midnight cruise through its archipelago, rent your own sauna island and enjoy action-packed events in the surrounding National Park. All our Finland incentive programmes come with our expert pre-planning, hosting of inspection trips and on-the-spot programme management. Our “Helsinki Action Weekend” incentive programme is a Best of Helsinki Awards winner. Through its Strategic Partner Programme Ovation Global DMC is pleased to work with The Travel Experience, an award-winning privately-owned DMC based in Helsinki. 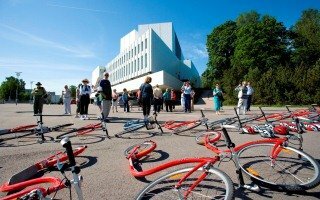 Established in 1998, The Travel Experience handles a variety of incentive, conference, and corporate groups all over Finland, providing professional, innovative and memorable programmes to suit the particular needs and budget of each group. 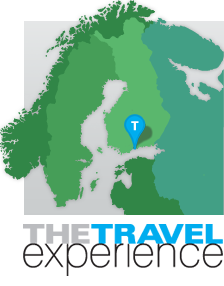 The Travel Experience is members of AFTA, Congress Network Finland and Quality 1000 (the national Quality Development programme for the Finnish Travel Industry). Company directors are members of Site and Merja Hart is the current President of the Site Finland Chapter. 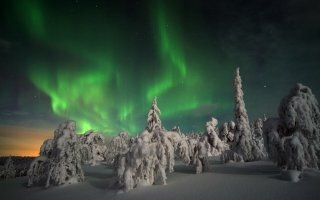 Take a look at our sample meeting and incentive programmes to find out how you can make the most of your trip to Finland.